The question might be straightforward simple, but answering "what 5 songs can you not live without" isn&apos;t the easiest thing to boil down. But Manchester-based DJs/producers Ben O’Connor and Jon Verde, aka Sick Elektrik did it for us. If you like house music&apos;s past, present and future, you&apos;ll definitely appreciate what Sick Elektrik are bringing to the table. 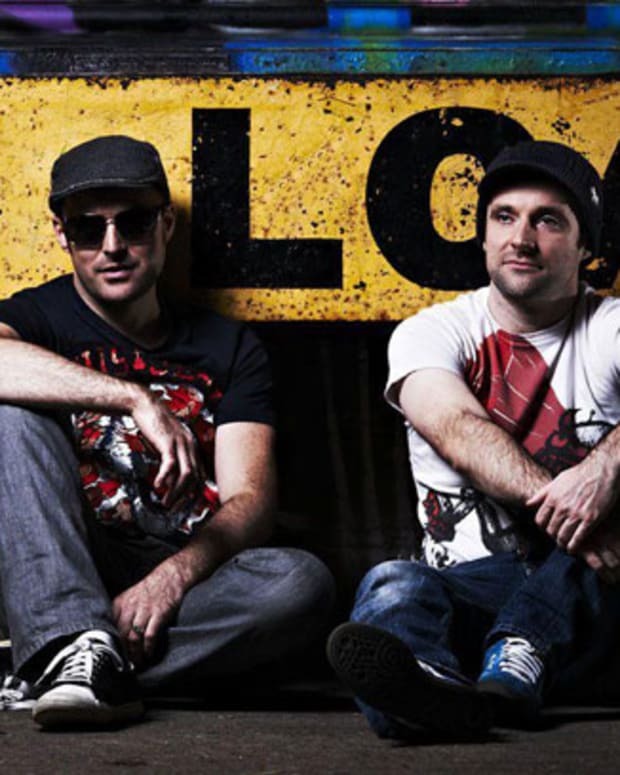 Either with their DJ sets (3 decks, a Pioneer EFX 1000, a DJM 2000 and Native Instruments Maschine) or their original productions via their label State Records, the duo have been going from strength to strength over the last few years. Speaking of State, they have a new compilation coming up on November 13 called Statement Volume One. Tracks from Sonny Wharton, Dom Kane, Sick Elektrik, Aad Mouthaan, Benjamin Strut, Chris J Frater, Ryan Stent, Will Clarke, Alyx George and more. For our UK readers, their next show will be at Venus Manchester on November 10th. BTW, you can download their latest podcast for free at the bottom of this post. 1. Masters At Work "To Be In Love"
2. Marshall Jefferson "Move Your Body"
Arguably the best house record of all time, its been remixed 100s of times but you cant beat the original. We were at primary school when this came out but this track and Marshall Jefferson have been a big influence on us. 3. Cirez D "On Off"
This is a relatively new track from 2009 but for us its an absolute classic and never leaves our record box (USB sticks). The first time I heard this was in Space Ibiza and it was a mind blowing moment, such a simple idea but it totally destroys dance floors. It totally blew me away and I couldnt wait to get my hands on it to play it out. Its an amazing slab of techno. This is the first vinyl I ever bought. I was 14 at the time and its stuck with me ever since, still try and play this out today always gets a good reaction. Love how its chopped up and sounds raw, how house music should be. This is just a masterpiece, it doesnt get much better than this, I first heard John Digweed play this at Gatecrasher at the age of about 17.. a tremendous night which I will never forget, my mind was blown. After that I spent months trying to get my hands on the vinyl. A true classic. Sick Elektrik Podcast "The Closings"
We&apos;re curious what your top 5 songs you can&apos;t live without are...leave a comment below—we wanna know.